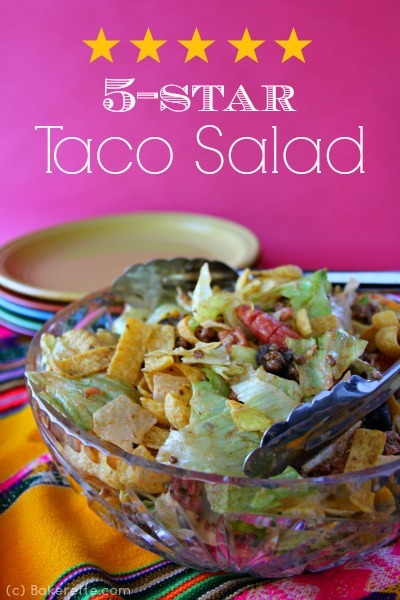 The corn chips are a nice twist to the regular tortilla bowl in this taco salad. In a medium skillet on medium-high heat, brown the ground beef into small chunks until no longer pink. Drain. Stir in ketchup, oregano, chili powder, salt and pepper. Reduce heat and simmer for 10 minutes. In a large bowl, mix together the lettuce, tomatoes, cheese, and olives. Mix together the mayo and taco seasoning mix and pour over lettuce. Toss to coat. Add in the beef mixture and toss until thoroughly combined; or put salad on a plate and top with beef mixture, salsa, corn chips, and avocados ,if desired.